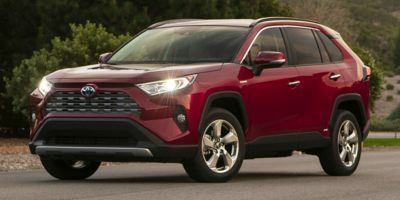 Buying a 2018 Toyota RAV4, and saving $500 off of MSRP. Buying a 2017 Toyota RAV4, and saving $750 off of MSRP. Everyone at Whitby Toyota is friendly and helpful. Gary Brown in particular is very good at what he does. He clearly enjoys his job and believes in his product. I never felt pressured and always felt listened to. I would use carcostcanada again and I would buy a car from Gary Brown again. Buying a 2008 Toyota RAV4, and saving $2000 off of MSRP. I have purchased 3 vehicles from Whitby Toyota and leased one other. They are first class dealership. What I liked about Carcost is you know what you are getting into before you go in. I realize I actually did a pretty good job of negotiating my previous vehicles..with the exception of one :-). But with Car Cost...I did everything in the quarter of the time. 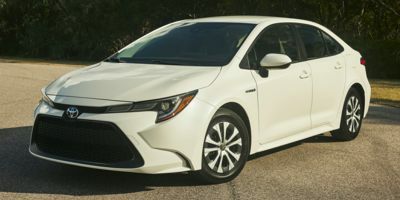 Buying a 2018 Toyota Corolla, and saving $1250 off of MSRP. Chose a Corolla for long term reliability and quality, regardless of current recall issues. Bought on the last day of the month, knowing January would be a tough month for the dealer. Managed to get Toyota Loyalty program discount also since I have a 4Runner already. Report was useful in negotiations, however a direct deal like I had with Pickering Toyota last time would have been welcome. Our dealer was close by, but very easy to work with. 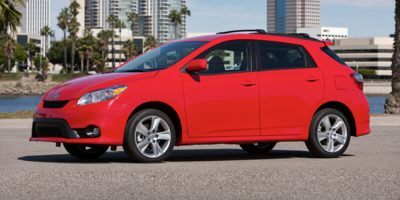 They brought up all of the discounts/programs before my fiance and I had a chance to review the Car Cost Canada site - essentially, we were able to verify everything that we were told by the dealers. We got the Bluetooth thrown in at cost, as part of the deal. Our sales rep also called for a follow up to ensure everything was okay after the first week. My fiance is very happy with her purchase, and we recommend using Car Cost Canada to research many different models that you are looking at, to verify the information you are being told, and see if you can find a better deal somewhere else. Buying a 2012 Toyota Sienna, and saving $1500 off of MSRP. Painless, no nonsense way to purchase a vehicle, one price for all ( or so I think:)); quick and easy. 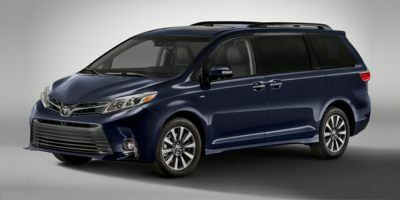 Leasing a 2010 Toyota Sienna, and saving $3000 off of MSRP. The wholesale price report took all the back and forth negotiation out of the equation and made the lease straight forward and easy. Leasing a 2010 Toyota Sienna, and saving $1500 off of MSRP. The Car Cost dealer was actually further away from our home than the dealer we used. We were able to use the quote from the Car Cost dealer to negotiate a similar deal with the dealer closer to home. Our experience dealing with Toyota was a total pleasure - no pressure and totally helpful staff. Buying a 2010 Toyota Sienna, and saving $1500 off of MSRP. 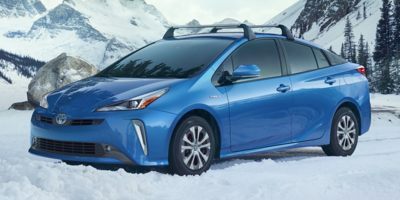 Buying a 2011 Toyota Prius, and saving $500 off of MSRP. 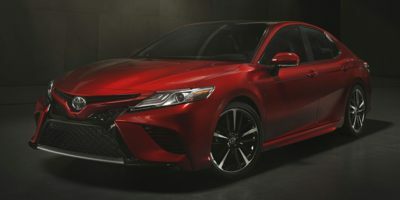 Leasing a 2011 Toyota Camry, and saving $2000 off of MSRP. Buying a 2011 Toyota Camry, and saving $2500 off of MSRP. I liked the car and the finance rate. Buying a 2008 Toyota Camry, and saving $1500 off of MSRP. I chose this dealership because it has an excellent reputation, no b/s, no slime-factor. My experience confirmed this. Make sure the dealer knows that you know the numbers and make a reasonable offer which leaves something on the table for both parties. If the dealer does not appreciate this approach, go somewhere else. If the whole sale price was a true price it made making a offer easy. 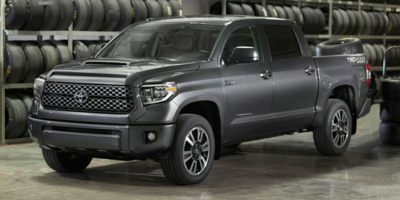 Buying a 2011 Toyota Tundra, and saving $5000 off of MSRP. Buying a 2009 Toyota Tundra, and saving $4000 off of MSRP. 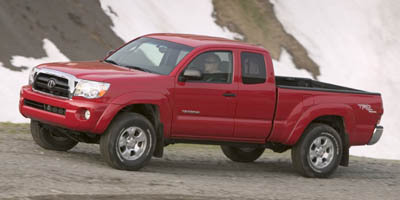 Buying a 2011 Toyota Tacoma, and saving $2500 off of MSRP. I had already selected the Tacoma prior to finding CCC. The info provided in the wholesale reports put me in a position to control the negotiations. I decided to try my local Toyota dealership (Whitby Toyota) first. They are close to my house, so dealing with them was the most convenient option. Before visiting I printed off the CCC wholesale report for the truck I wanted. I sat down with the sales rep, showed him the CCC report and offered him $1000 over dealer cost. I made sure to point out the dealer holdback they would be getting on top of the $1000, which I learned about here. He consulted with his manager before accepting my offer. Buying from Whitby Toyota was a great experience. They were friendly, honest and reasonable. CCC is a great tool. It's well worth the cost for anyone looking to buy a new vehicle! 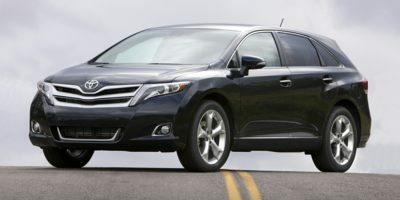 Buying a 2010 Toyota Venza, and saving $2000 off of MSRP. I chose this vehicle because it's the best bang for the buck and for Toyota's reliability (no, those gas pedals don't bother me). The dealership has an excellent reputation and my own experience confirms that. I used the wholesale price report to be able to negotiate on a "percent above dealer invoice" basis. Without that, I wouldn't know where to start.